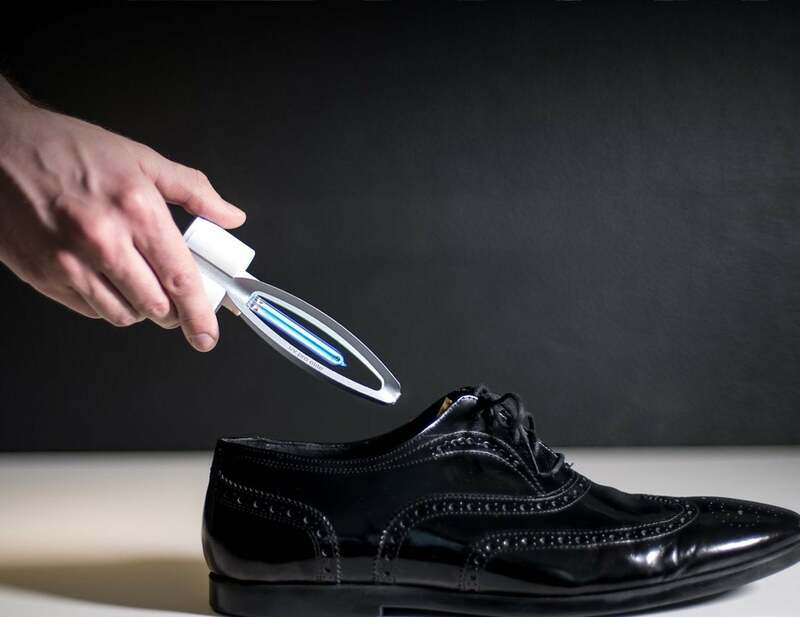 Effectively clean your shoes with the UV Pro Shoe Sanitizer, which utilizes UltraViolet (UV) light technology. 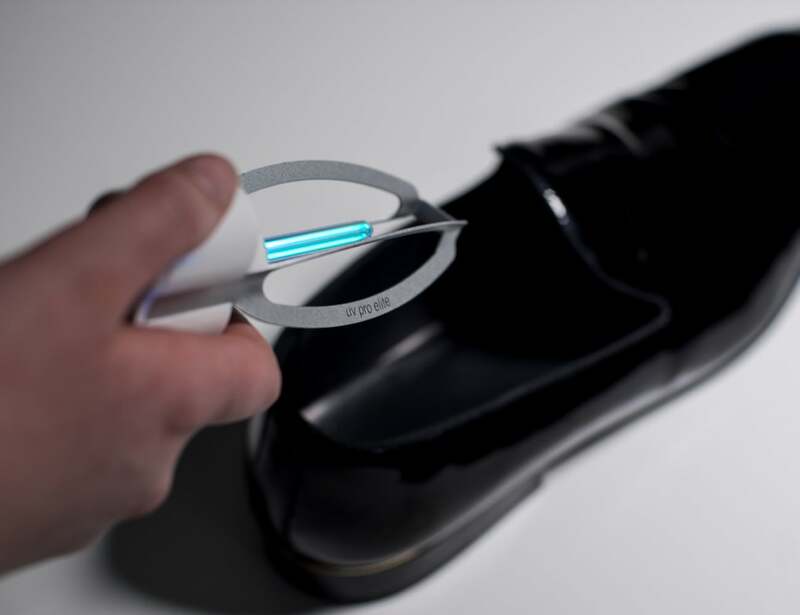 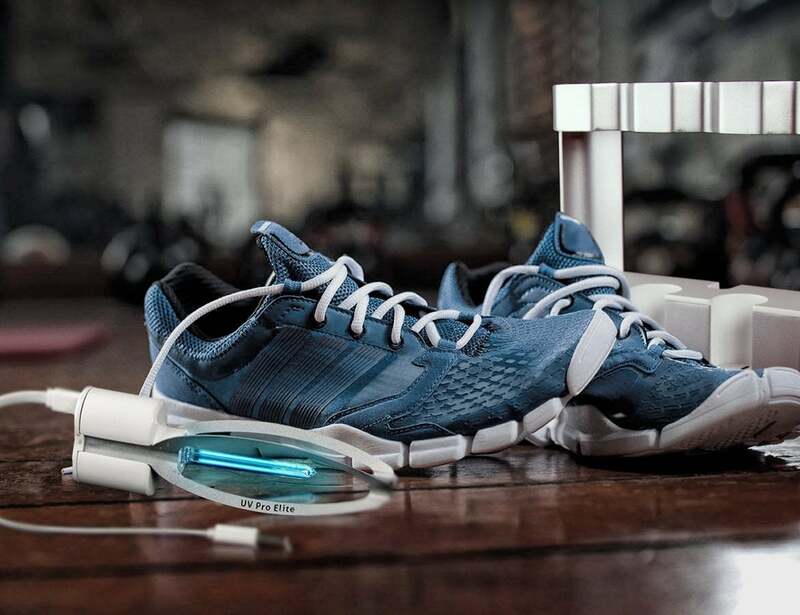 Effectively clean your shoes with the UV Pro Shoe Sanitizer. 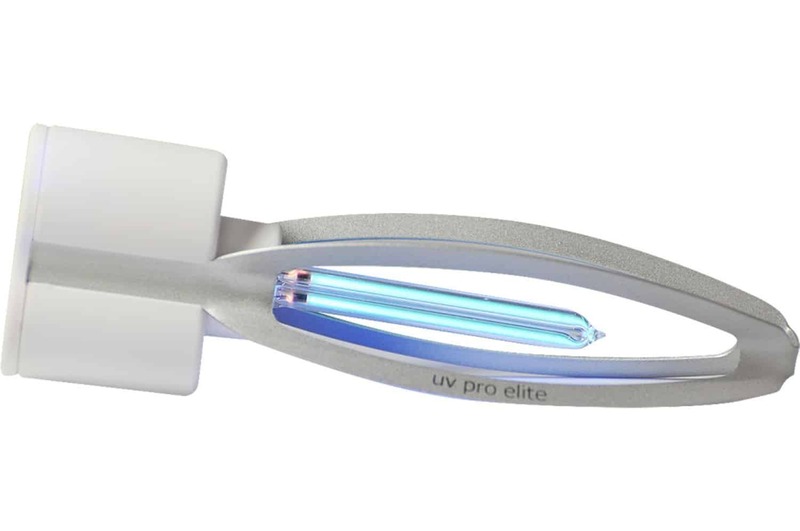 Utilizing UltraViolet (UV) light technology, the UV Pro is a sanitizer that combats fungus and bacteria. 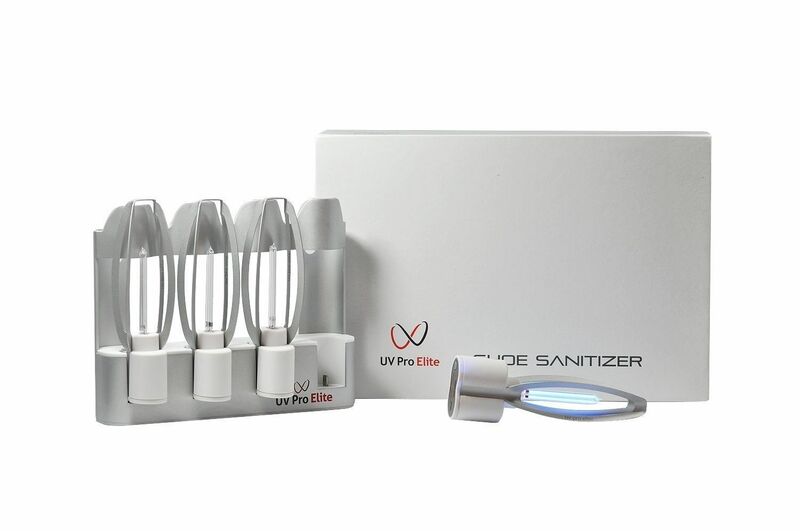 It eliminates nasty germs that can lead to unpleasant and foul odors in your shoes, clothing, car, home, and other belongings. 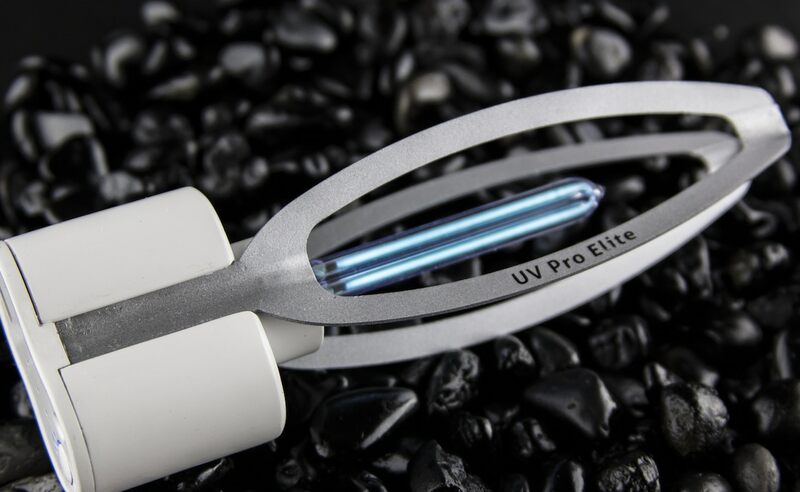 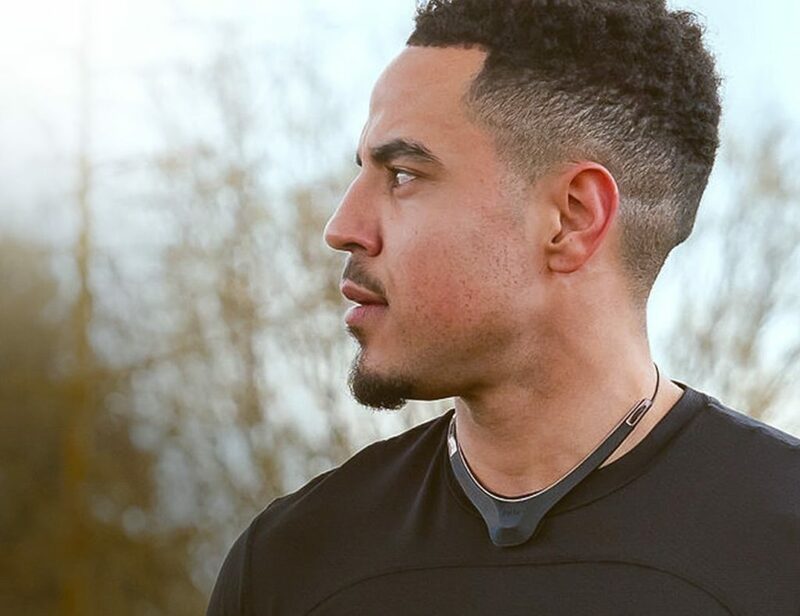 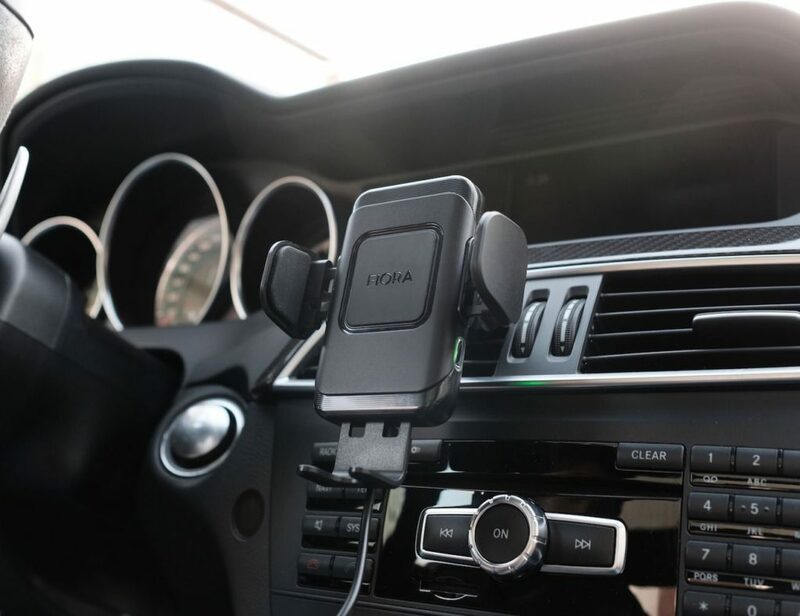 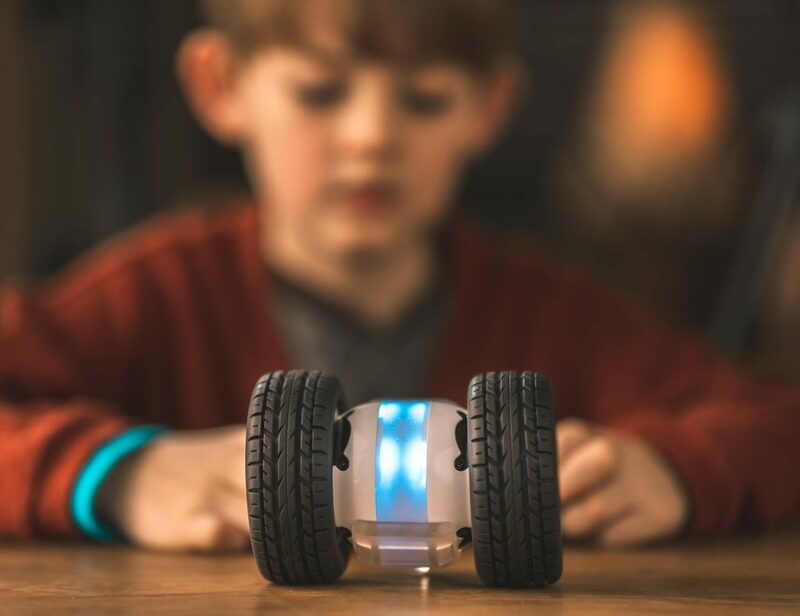 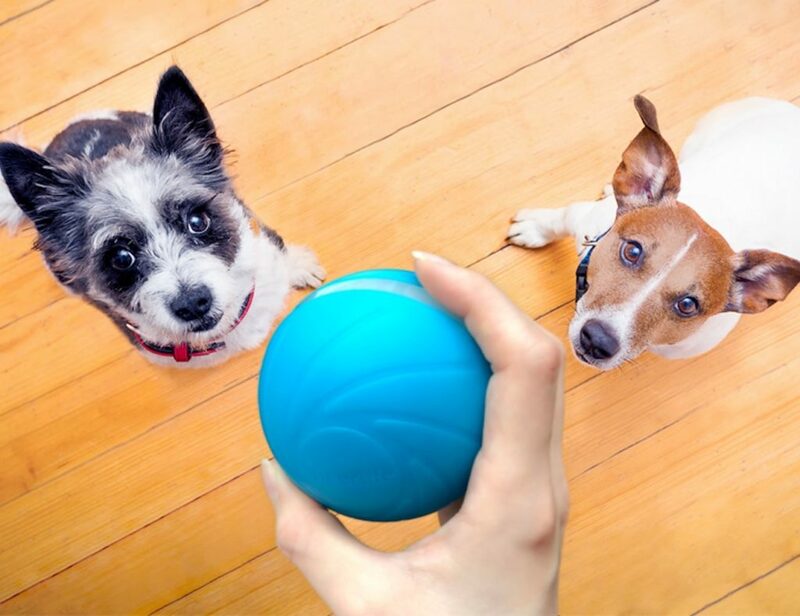 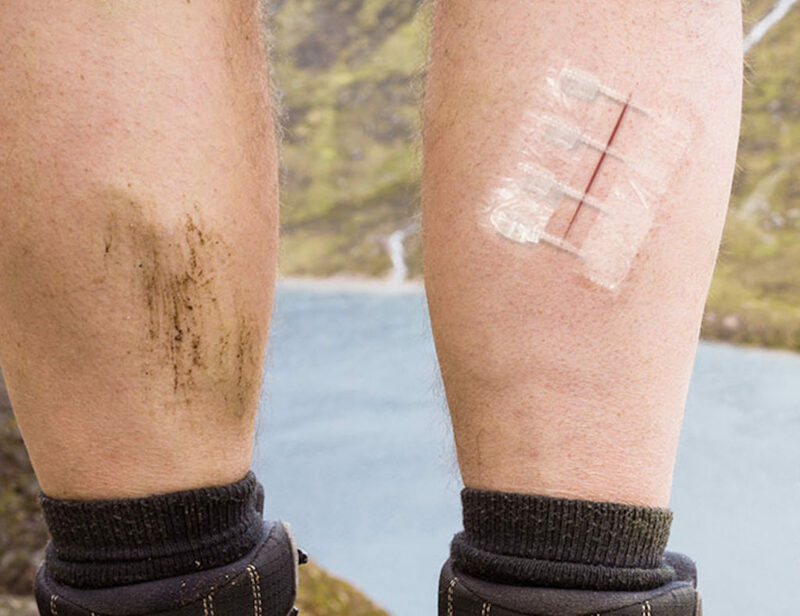 The UV Pro is a compact and portable device is rechargeable and wireless so you can easily use it anywhere. 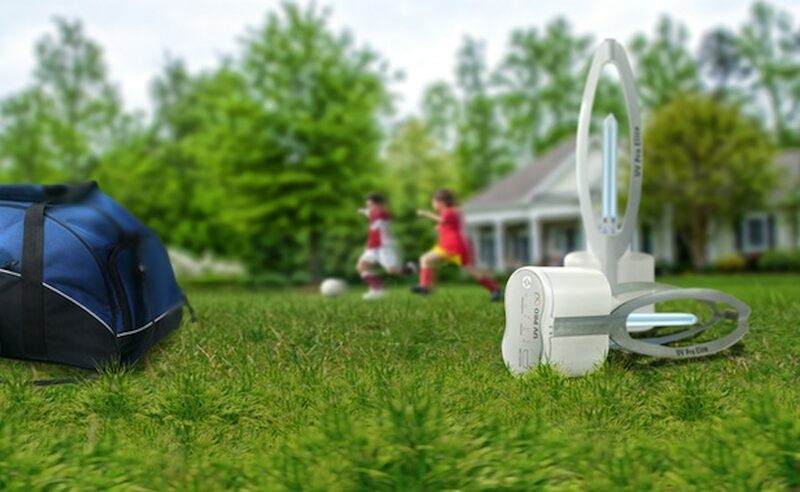 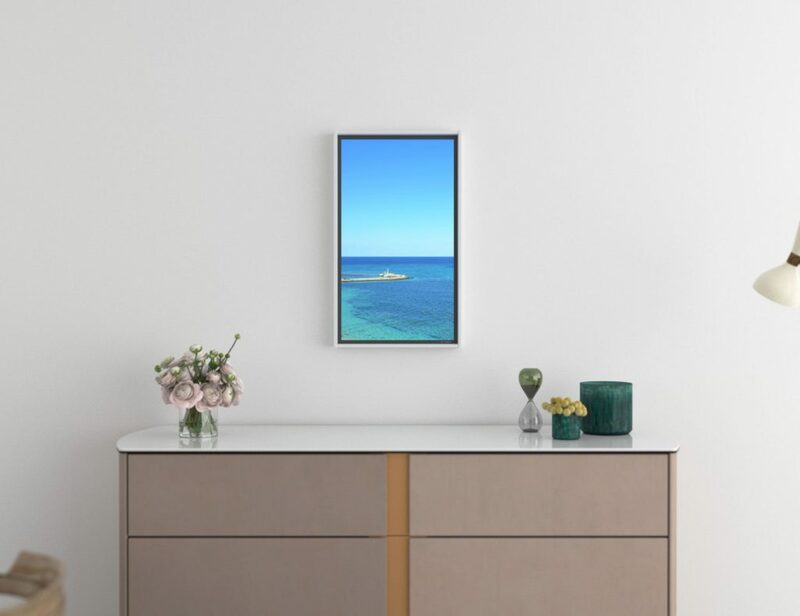 Additionally, it comes with a UV-C lamp that creates ozone, which helps to disinfect areas that UV light cannot access. 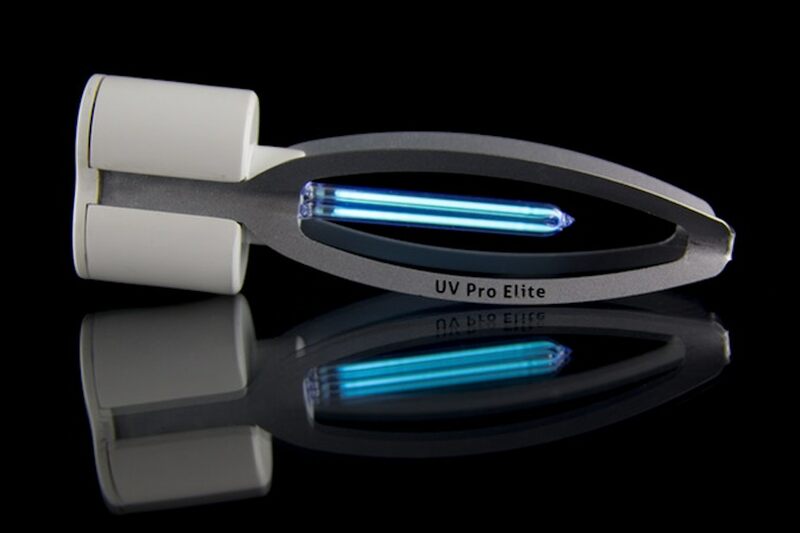 Furthermore, the UV Pro takes just ten minutes to do its job and automatically shuts off when the cycle is complete. 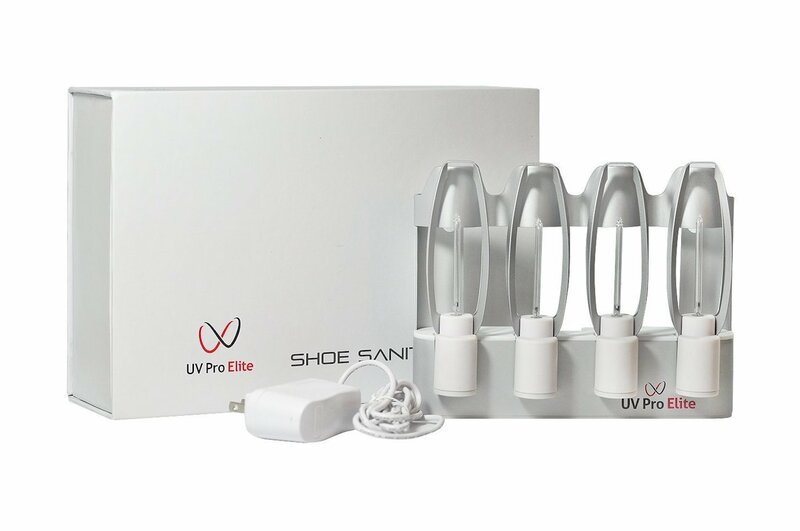 The UV Pro also offers three Mode settings for all shoe types, including Elite, Sport, and Normal. 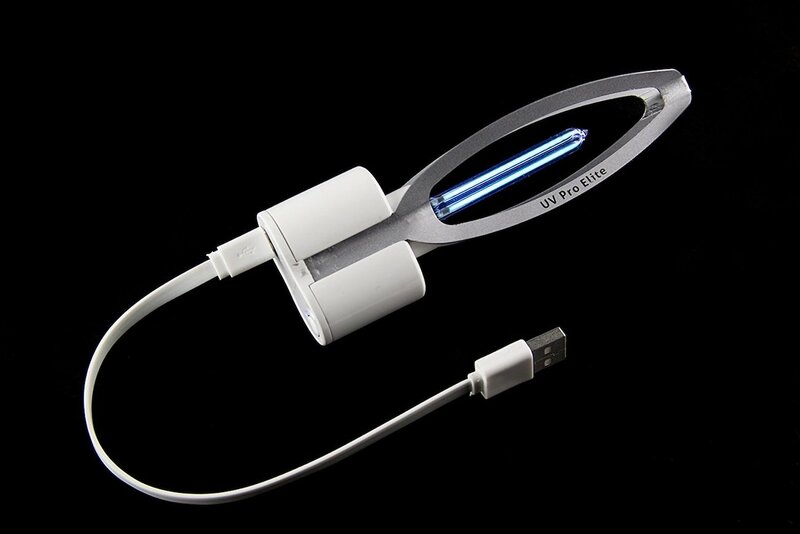 Finally, you can charge the UV Pro using any USB port.